condensation-free. 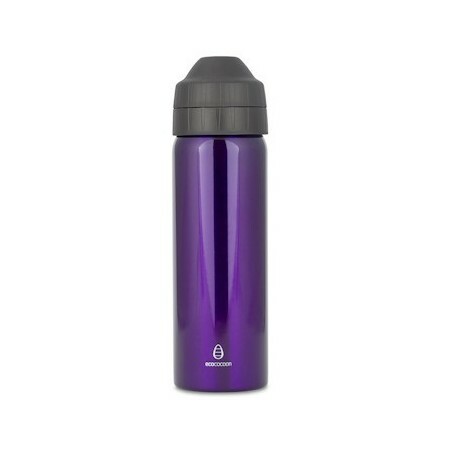 The Cocoon stainless steel bottle is BPA free, hygienic, convenient and easy to clean. Hand wash recommended. Dishwasher can be abrasive and will damage the paint coating. This is the best water bottle we have used for school (and we have tried a few different ones over the last few years). It does not leak at all in school bags and it stays cold which in my opinion is the most important criteria. My children love drinking their water from these. This is my every day bottle, perfect for keeping drinks cool, and doesn't leak! The spout is soft, so have found it great for the whole family, including little kids. Great that you can get replacement caps.